The Olamideâ€™s led YBNL Nation has released her collaborative project called â€˜YBNL Mafia Familyâ€™ album. 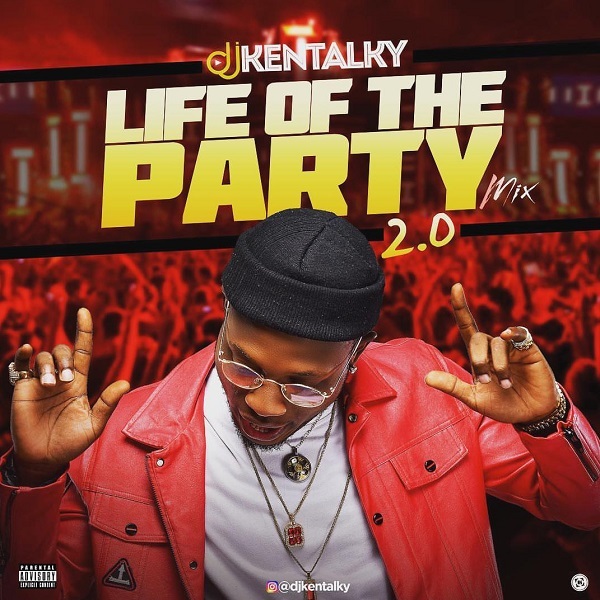 DJ Enimoney features LK Kuddy, Kizz Daniel, Olamide and Kranium on this track which they titled â€œSend Her Moneyâ€, produced by 2Kris. â€œSend Her Moneyâ€ has the Caribbean flavour with Kizz Daniel and Kranium doing justice to the ear candy track. Perfect transition unlike the artwork. The albumÂ â€˜YBNL Mafia Familyâ€™ houses 14 tracks and upholds the quality Olamide promised music fans about couple of weeks ago. Video out shortly!